Description: Hard bound book with hand-set type. 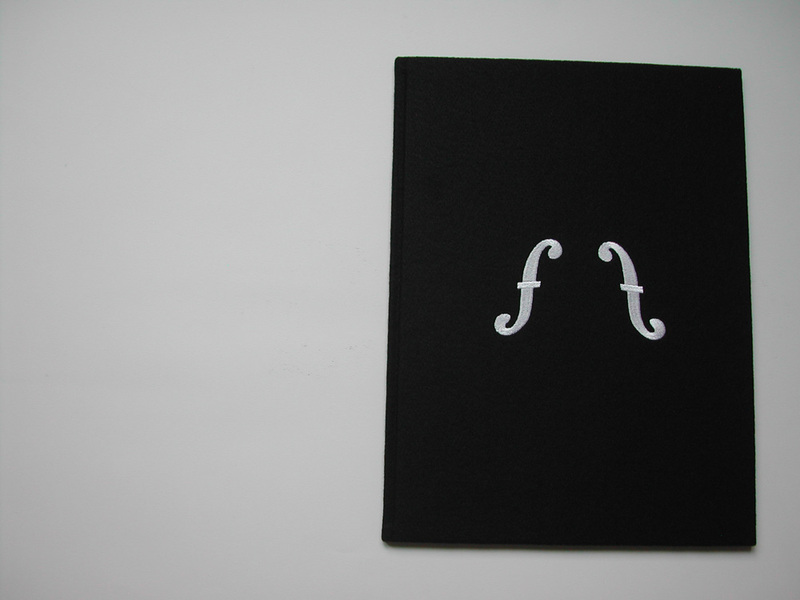 The cover is bound in colored felt (with 3 color variations: black, grey and white) with silk thread embroidery. The end sheets are screen printed by the artist. 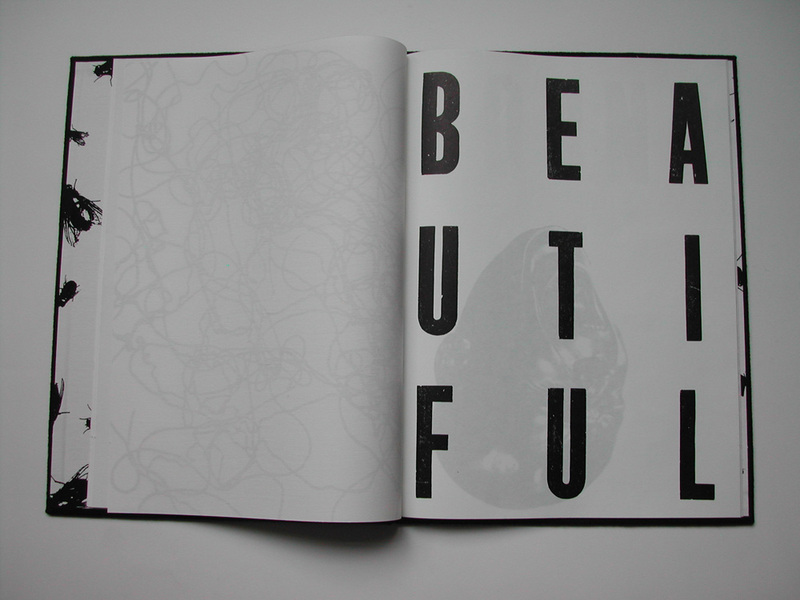 The text is printed, one word per page, from a quote by Maria Callas, accompanied by a corresponding screen printed page each with an image chosen by the artist. 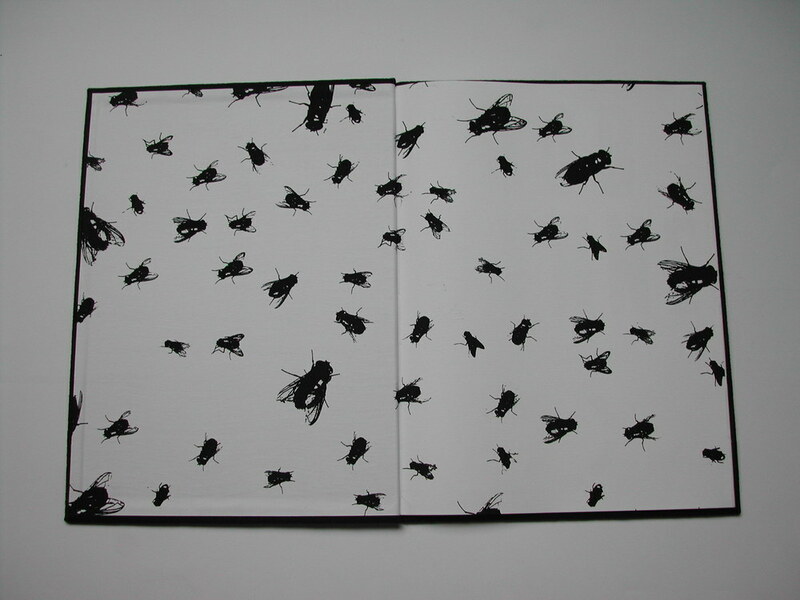 This book is conceived and designed solely by the artist. Proofs: 3 A.P.s, 1 P.P. & 1 C.D.P. 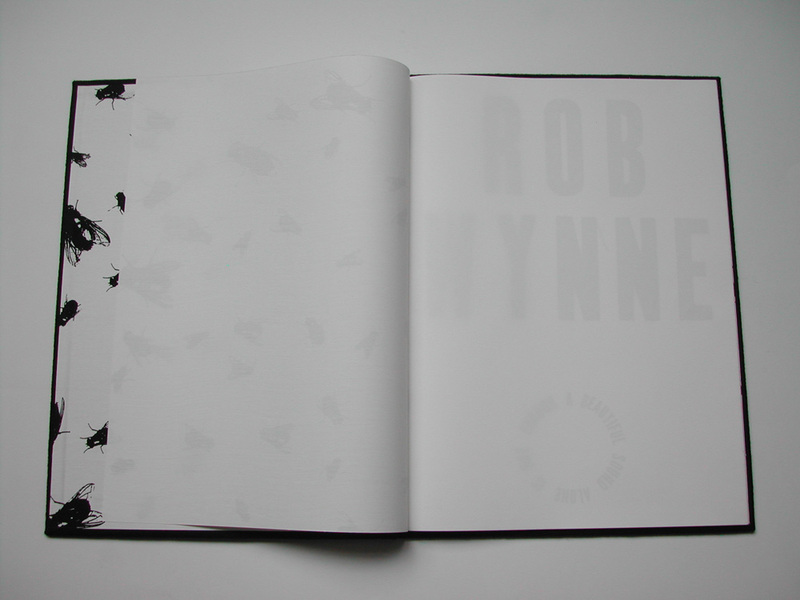 Paper: End pages and images printed on Frankfurt White. Title page and colophon printed on Somerset Book, St. Cuthbert’s Mill, England, 100% cotton, mold made, acid free, 36.6 kg/1000. Text printed on Interleaving. 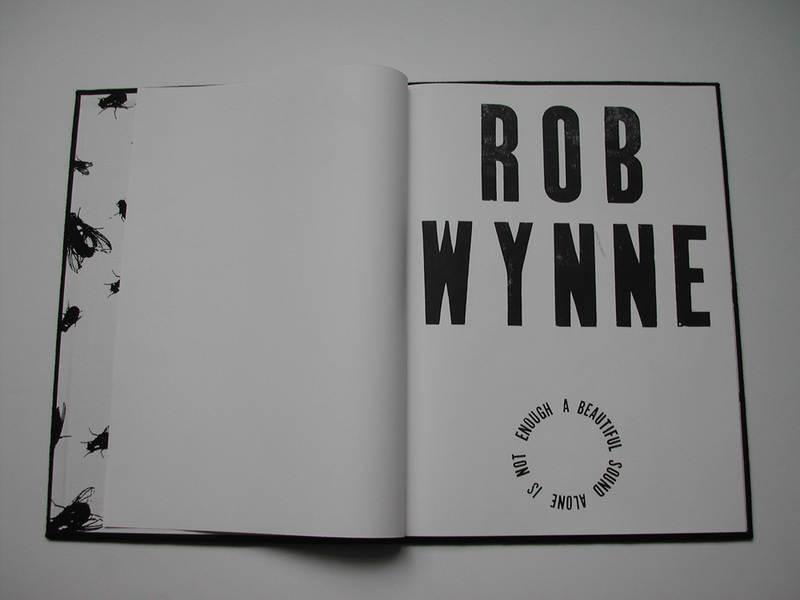 Printer: Rob Wynne & Linotipografica Quintas, Oaxaca, Mexico. Studio ref. no. : CD04.AB.03.